As residents of a homeless hostel, we know life isn’t always easy. 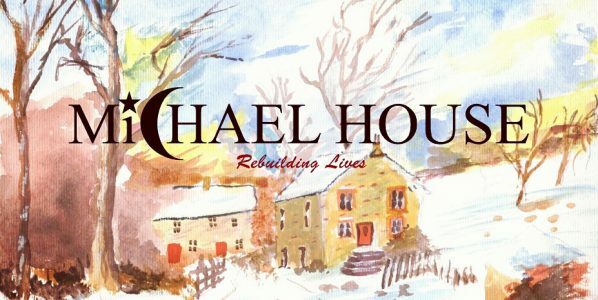 We came here because we had nowhere else to go, but with the support of Michael House we’re hoping to rebuild our lives. These are our thoughts in words and pictures. Pull up a chair and make yourself comfortable.